1. Name recognition. When you go up to someone who doesn’t play video games, and ask them to name three video games, what do they say? Now that’s popularity. 2. Fond memories. 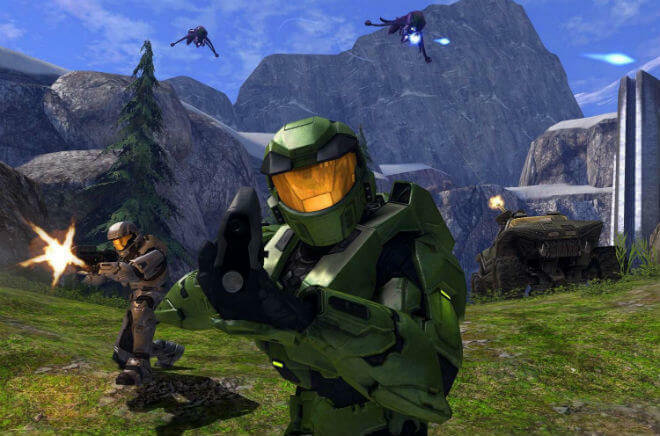 When you ask your buddies who do play video games, what their favorite game moments are, which ones do they share? That’s popularity. 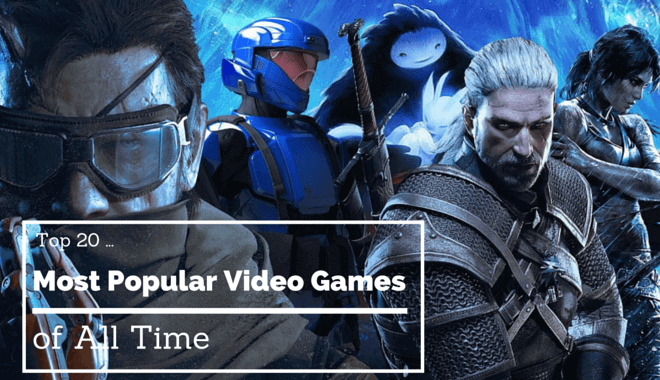 We polled a number of real humans, we skimmed the internet, and we looked at how many millions of copies were sold, and we’ve come up with would could be hailed as the definitive list of popular games, or the most subjective assemblage of biased rubbish. Regardless of what the yay- and nay-sayers say, let’s look at this list! 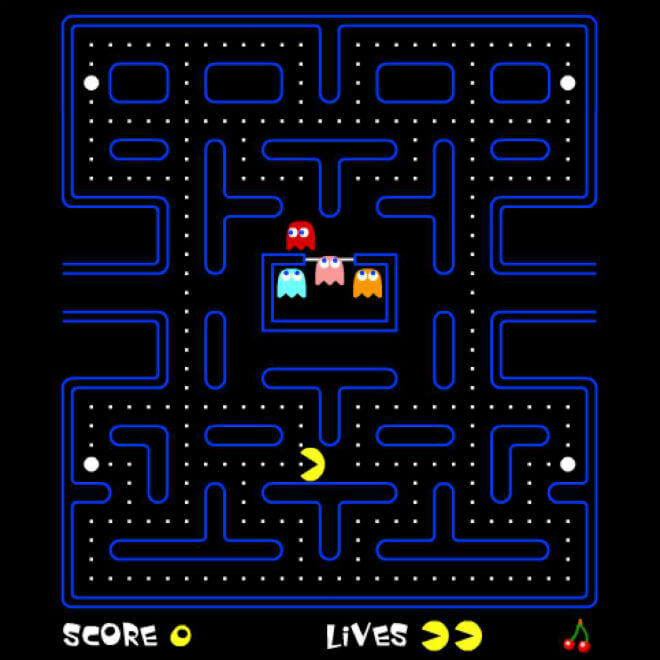 Pacman gets the 20 spot because it’s an ancient arcade game that everyone played at least once at the local roller rink before it closed down for good like 15 years ago. 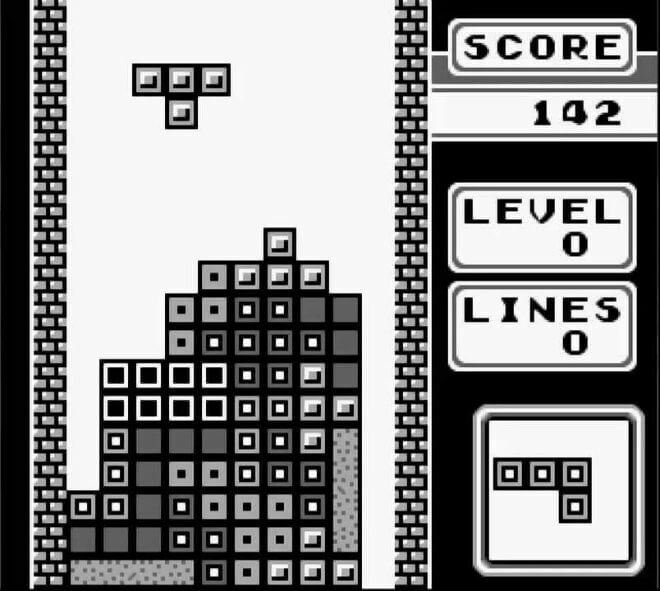 As far as games ago, it’s always seemed to be on the frustrating and simplistic side. Yes, it’s “a classic” but, just like with old movies, a classic doesn’t mean it’s any good! Still, the popularity is undeniable. Bet you didn’t see THIS one coming! Just kidding, it probably popped into your head when you read the article title. But listen, when it comes to the old heads that don’t play video games, you ask them for three game titles, at least 50% of them will say Tetris. Wii sports is an undeniably great time. If Pacman could be more like Wii sports, maybe the roller rink wouldn’t have shut down, and maybe Pacman would have a better spot on the list. 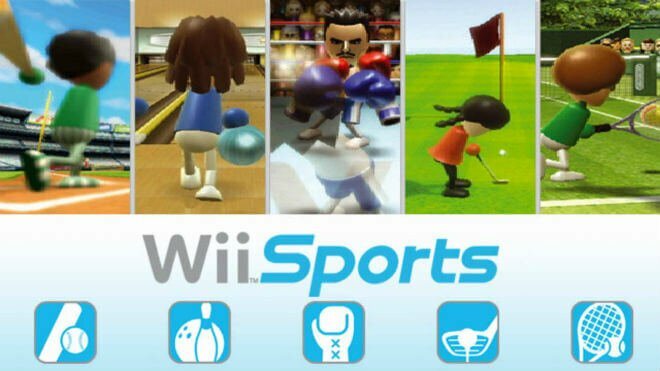 But no, only Wii sports can be like Wii sports. 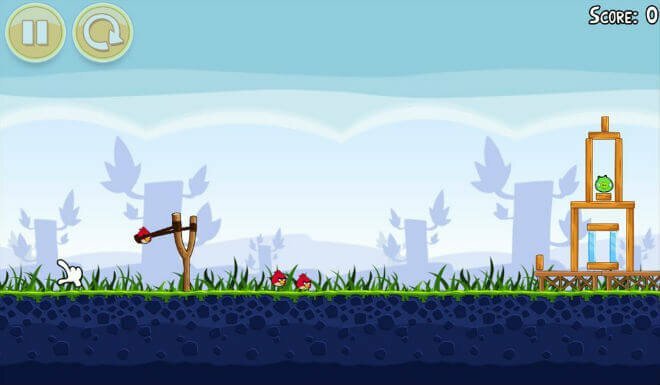 This game is definitely popular, fun for all ages, and has sold a ton of copies. The only issue is that it was bundled with all the Wii sales except for maybe in Japan. So maybe Wii sports is only popular because it’s friend The Wii is popular. We’ll never know. Some of the entries on this list make more sense as the whole franchise rather than an individual game. 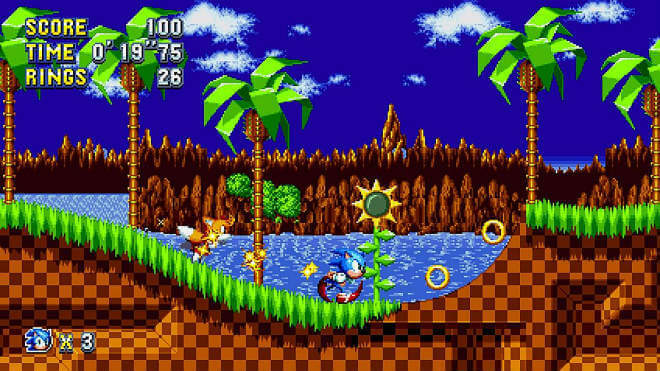 Sonic, for example, probably rose to popularity on the Sega Genesis and the Game Gear. Not so much on the Dreamcast (RIP sega systems). People recognize him, though. Maybe he just has one of those faces. Lol. This is the one game that, no matter how many times you get it to go into the swimming pool and take the ladder away, will not die. 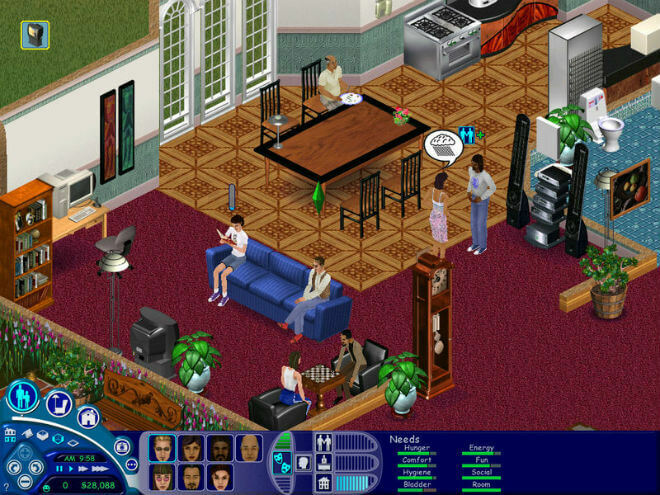 We won’t lie, we pumped plenty of hours into constructing our own homes, putting dirty dishes on the floor, rose budding, and setting the kitchen on fire. It can be a fun game. And it has serious appeal outside of your typical gamer base. This game sold a surprising amount of copies. We had no idea it was as popular as it was. 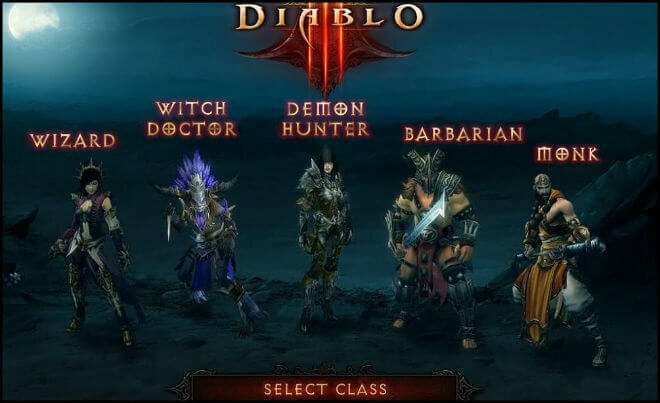 Awesome characters, sweet loot, Blizzard… It’s easy to see why this one was a hit. 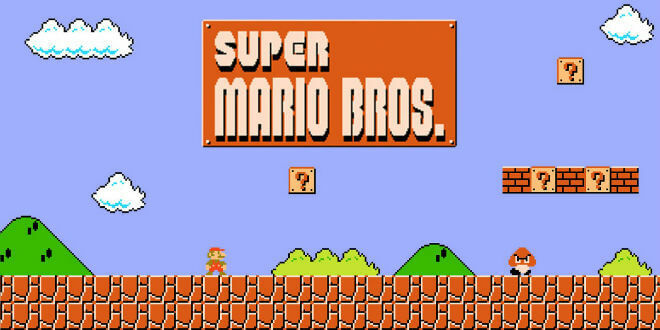 You think Diablo III moved some copies, it has nothing on the Super Mario Bros! A timeless classic, everyone knows who they are. Now the argument could be made that people only know of the Mario Bros because of that smash-hit, live-action film that came out in 1993. If anyone makes that argument they’re dead wrong. Terrible movie, watch it sometime! When it “Wah”s it “Wah-HOooooo”s. Super Mario 64, anyone? No? Ok, that’s fine. Here we are again with a franchise. A lot of people love the original on the N64. Others like them the newer they get. Either way, people know this franchise, people ask for it when you bust out any Nintendo console. 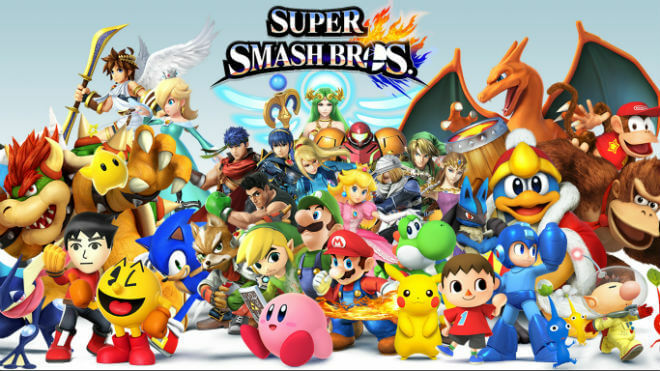 SSB is populaaaaaaar. There’s no party like a Nintendo party, as Japan goes for the hattrick. Yes, Pokemon! What a franchise! If we had to pick the generation, we would say Red and Blue (and Yellow if you want to be all-inclusive). 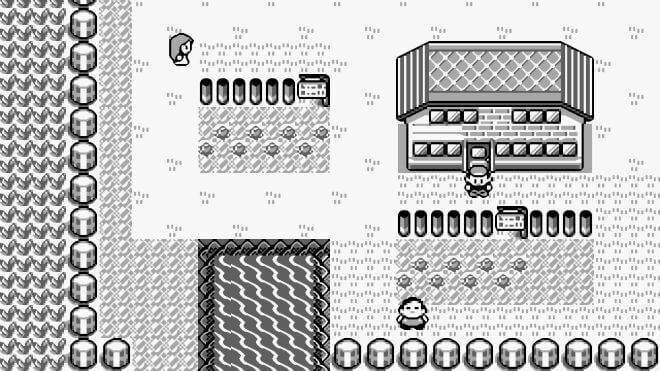 The new games are great, but you can’t top the fever behind the first generation release. Oooooooooooh!!!! No, we didn’t!!!! Four in a row! Four in a row! The Legend of Zelda. 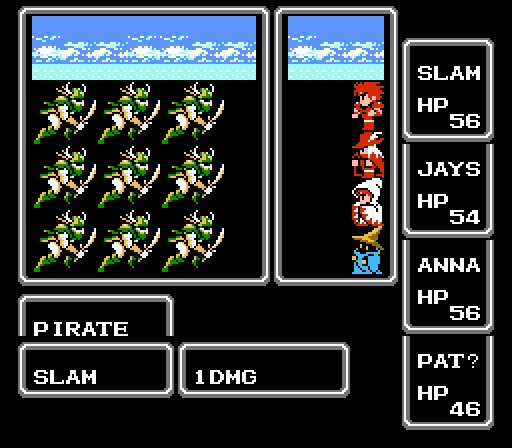 It is our humble opinion that there was no better game to play on a snow day. 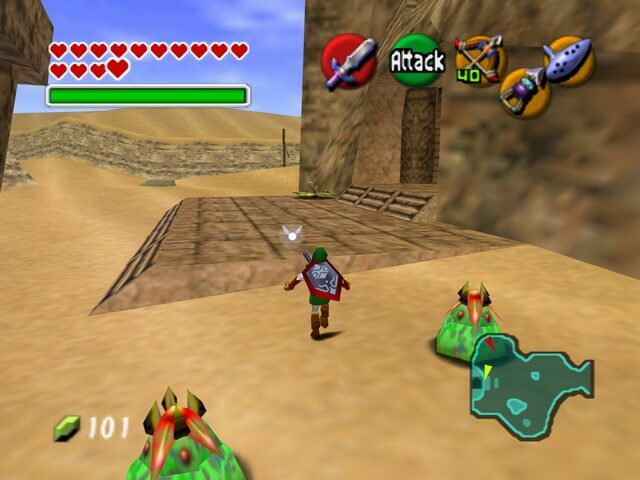 Ocarina of Time is just…so good. So many feelings. Anyway if you ask around, Zelda always turns up in answers. Popular. This is a franchise that kind of doesn’t need to be on this list, but also kind of does. It bridged the console gap for a long time. Even if you never played it, you knew about it, you heard about it. 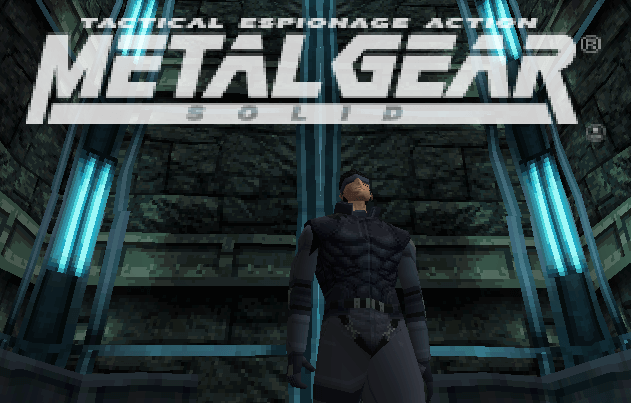 Plus, Snake is in SSB. What a ruckus this big ol’ franchise caused! It’s an empty MJOLNIR suit of its former self, but when it first came out on the original Xbox, boy did it come out swinging! It’s a huge franchise, it has live-action spin-offs (a little bit better than Super Mario Bros movie), and it was a big deal for shooters when it came out. Popular. Another one of those franchises where so much more people recognize the name than have actually played it. You could go ask five random people these two questions “have you heard of Final Fantasy? Have you ever played it?” and I bet 3 out of 5 will have heard of it, and 2 or less will have played it. Sometimes life is weird like that. But still: popular. It’s our duty to mention this one. You don’t crank games out on a release schedule like CoD’s, always getting those big sales numbers, with that giant online community unless you’re #popular. 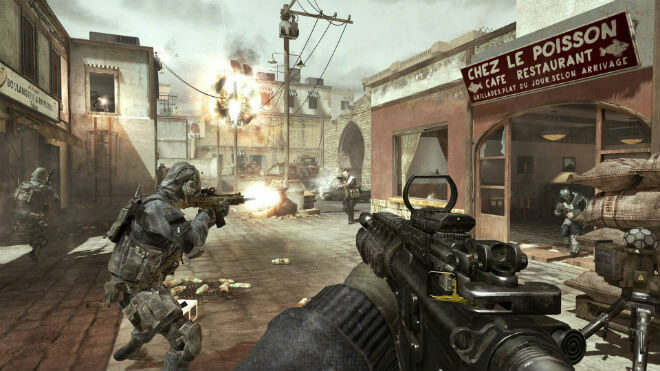 The Call of Duty franchise is a great addition to the FPS compendium. Will you forgive us if we just don’t say anything about this game that somehow crept into the number six spot? You will?! Oh great, thank you. What a game. A game and a half, really. The Elder Scrolls franchise was awesome even back when Morrowind came out, and really it just keeps getting cooler and cooler. We do need more loot, though. Since Morrowind there just haven’t been enough armor and weapon sets…Know what we’re saying? 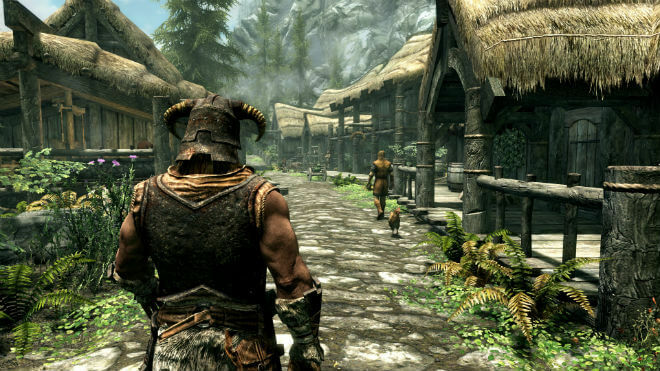 If you ask people about RPGs or dragons, there’s a great chance that they’ll know you’re talking about Skyrim. That kind of genre-defining execution of a game makes you reaaaaaal popular. A smash hit! GTA V has sold huge amounts of copies and has made giant amounts of money. GTA is the infamous franchise. 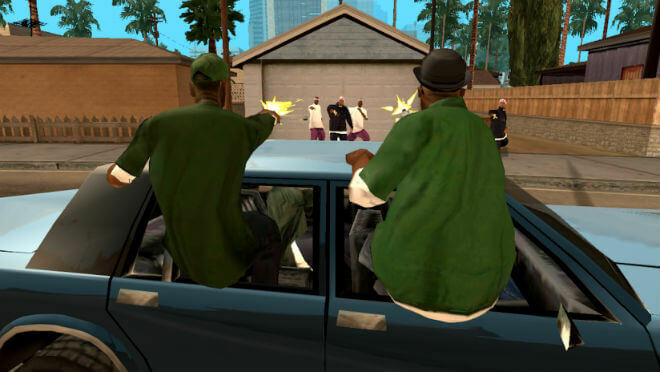 Parents and anti-videogame-violence advocates everywhere shake in fear or rage at the GTA name. The campaign stories are interesting, the driving is fun, and all the extracurriculars are fun too. We used to play water rescue in GTA 4. Someone takes a boat out into the water and jumps off, the other person has to fly in with a helicopter and get close enough to the water so that the guy in the water can grab on and get into the chopper. Mostly the helicopter just got too close and sank, though. Still, what a blast! Wow, who would have thought that World of Warcraft would make the list? This is another genre-defining game. When you have 22 minutes of cable television devoted to you via South Park, you know you’ve made it. Unfathomable amounts of total ingame hours, millions of subscribers, and never enough loot. 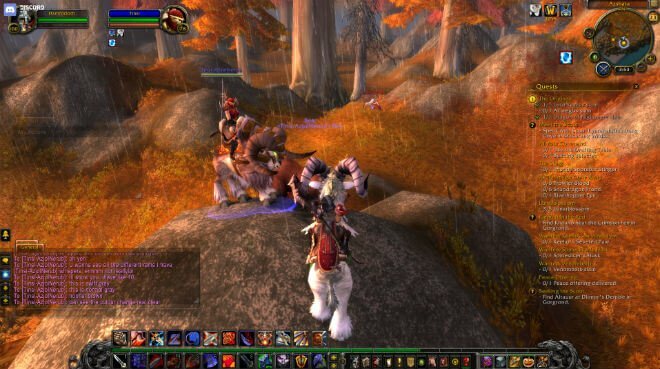 This MMORPG has really made a name for itself, and that name is Popular. 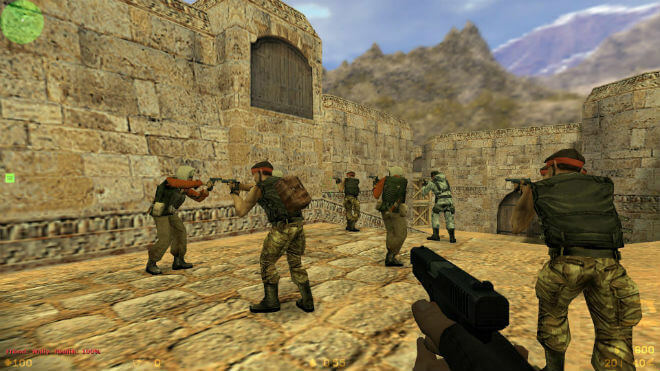 Counter-Terrorists win….the 2nd place price in the popularity contest! We had to put a real old school, original gangster game up here near the peak of video game popularity. In its age and its continued popularity, it’s earned this spot more than games like DotA or LoL have. We heard the Xbox version was getting remastered for Xbox One (just kidding, don’t believe us, we aren’t telling the truth). Companies are building office buildings inside Minecraft on private servers! And they actually use the building to meet with clients and discuss business! That doesn’t happen inside of you if you’re an unpopular game. 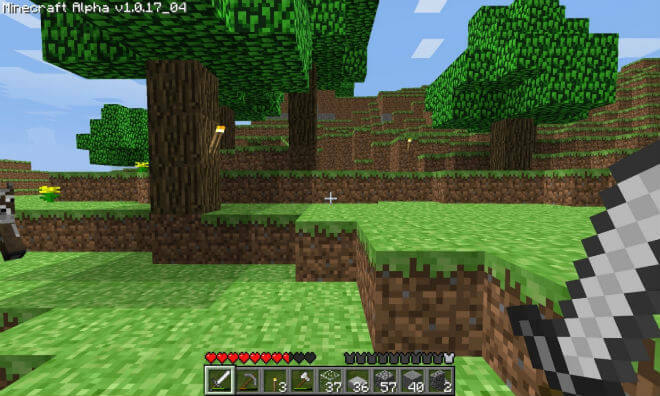 Minecraft exploded onto the scene and has continued to snowball ever since. It’s everywhere. Adults are playing it, tiny baby kids are playing it, and we’ll get in there and carve out the occasional secret hobbit hole. It’s so charming and fun, and it’s comfortable in any social setting or social circle. Yeah, Minecraft is the king of the school this time around.